SouthGroup Gulf Coast - Your Trusted Choice: GIRLS ONLY!!! October is Breast Cancer Awareness Month!! GIRLS ONLY!!! October is Breast Cancer Awareness Month!! Breast Cancer Awareness month is now upon us, but you should be checking your breasts every month! According to Johns Hopkins Medical Center, 40% of diagnosed breast cancers are detected by women who feel a lump, so establishing a self exam on a regular basis is very important. While mammograms can detect cancer before you feel a lump, self exams help you to be familiar with your breasts' look and feel so you can be aware of any changes. Naturally, you shouldn't rely on self breast exams only though. Doctors recommend women over 40 should also get yearly mammograms and clinical breast exams. Mammography can detect tumors before they can be felt. A clinical breast exam is performed by a healthcare professional trained to recognize any abnormalities or warning signs. Clinical breast exams are important because an experienced professional can notice a suspicious place on the breast that you may not recognize. If your test results are abnormal, remember that 8 out of 10 abnormalities found are not cancerous. However, the only way to be certain any discoveries are cancer free is through further testing such as ultrasounds or MRIs. If a mass is found to be solid, your radiologist may recommend a biopsy. Currently, the best way you can fight breast cancer is to have a plan that helps you detect the disease in its early stages. Create your plan by setting yourself reminders to do self exams and to schedule clinical exams and mammograms based on your age, health history and history of cancer in your family. Remember, breast cancer is the second leading cause of cancer related death in woman in the United States. All women are at risk for breast cancer, but when breast cancer is caught early and treated, survival rates can be near 100%. Visit www.cancer.org/remindme to start your plan in motion. Please watch our page for more tips and information throughout Breast Cancer Awareness Month. 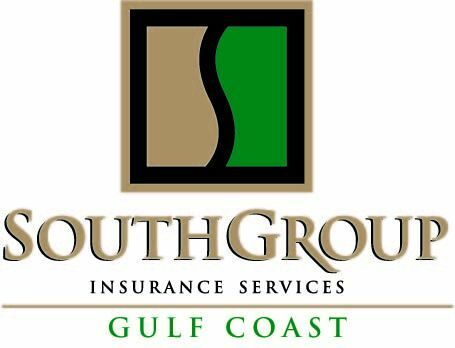 And, please contact SouthGroup Insurance Services Gulf Coast for your free health insurance quote today. Statistics from 2011 reveal that many women went untreated and unaware they had breast cancer because were without health insurance. Be sure health insurance is part of your prevention plan!